THE MARTINI CHRONICLES: Divas' Holiday Wish List...A Stylish Lunch Bag! 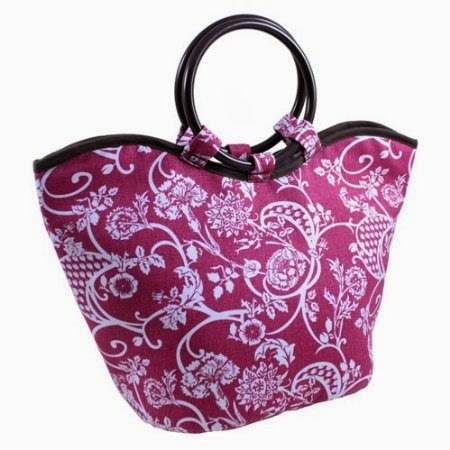 Divas' Holiday Wish List...A Stylish Lunch Bag! Day 13 of our Divas' Holiday Wish List is here! Let's get right into it! A few months ago, I suggested that a great way to save money is to bring your homemade lunch into the office with you. I also suggested that you bring said homemade lunch in my next gift idea...a stylish lunch bag! Or two. Or three! 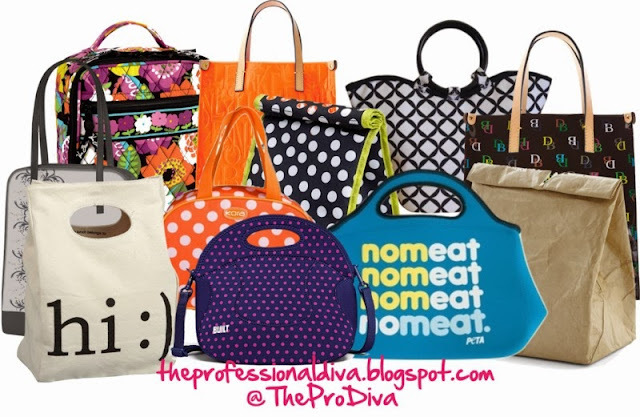 Look, there's no reason why Professional Divas shouldn't own a lunch bag(s) that compliments her style. Especially since there are so many different shapes, sizes, and colors on the market, and that are reasonably priced. And they're not too pricey. Check out some of the great lunch bags I found while searching the web. Vera Bradley Lunch Sack - $34 at VeraBradley.com. 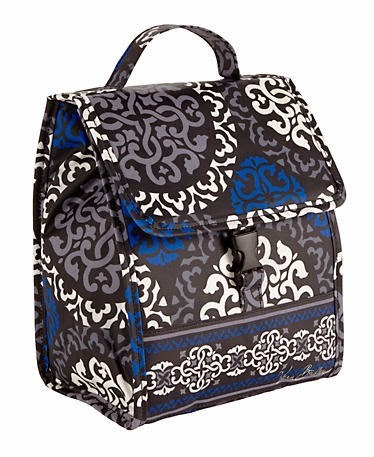 Dooney & Bourke DB Lunch Bag - $35 on Dooney.com. It also comes in white! Sachi Classic Polka Dot Lunch Bag - $24.99 at sachi-bags.com. 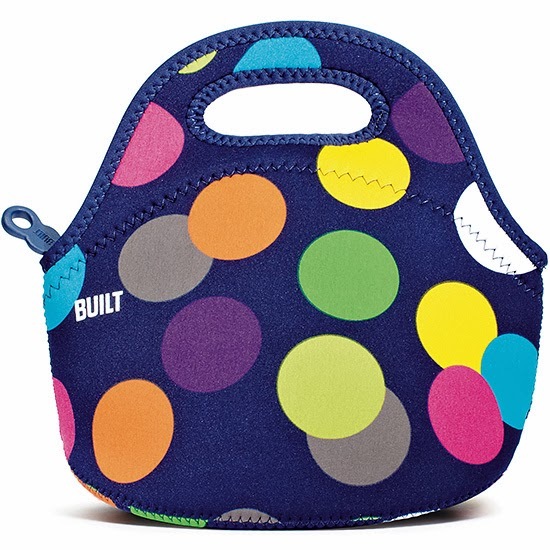 Fit & Fresh Nantucket Insulated Lunch Bag - $15.99 at shop.fit-fresh.com. Built Gourmet Getaway Mini Lunch Tote - $17.99, and is available at BuiltNY.com. So....good idea? Yay or nay? Yea, great ideas and quite fashionable too. TY for sharing this. 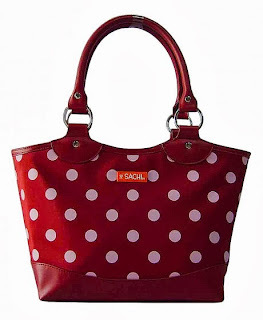 The Sachi polka-dot bag is too cute! I think the fitbit would make a great gift. I've been looking for something like this but had no clue where to get one from. Thanks for sharing! Isn't it! There are some really nice ones on the website. I want one of these so bad. I really should have put one on my Christmas list! Look around for a coupon! There are some good ones that can really save you some money. Not a problem! I love my Fitbit! And I'm able to connect with friends so we can keep each other on track.